Agreement between Crushing Motherhood LLC (Coach) and the Client whereby Coach agrees to provide coaching services for the client on agreed upon topics. Life coaching is a collaboration between the Coach and the Client in a process that inspires the Client to maximize personal growth. The Coach serves as your partner in self-discovery, personal growth, goal setting and goal attainment. The Coach’s role is to help the Client discover within yourself the beliefs or issues that are blocking you from getting all you want out of life, and to help elicit from you what are your best solutions or new ways of being to live more of the live you desire. Life coaching is not therapy and Crushing Motherhood is not a licensed therapist. A life coach does not diagnose or treat disorders. If you are currently in therapy, you are strongly encouraged to inform your therapist that you are engaged in a life coaching arrangement. Client is responsible for creating and implementing his/her own physical, mental and emotional wellbeing, decisions, choices, actions and results. As such, Client agrees that the Coach is not and will not be liable for any actions or inaction, or for any direct or indirect result of any services provided by the Coach. Client understands that coaching is not therapy and does not substitute for therapy if needed, and does not prevent, cure, or treat any mental disorder or medical disease. Client understands that coaching is not to be used as a substitute for professional advice by legal, mental, medical, or other qualified professionals and will seek independent professional guidance for such matters. If Client discloses that he/she is currently under the care of a mental health provider, Coach will recommend that Client inform the mental health provider. The parties agree to engage in a Coaching Program as selected by the Client. Meetings will take place over the telephone or video conference, unless otherwise agreed upon. Coaching is delivered during regularly scheduled sessions as scheduled by the Client. The Client will determine the overall direction of the coaching, its pace, and eventual outcomes based on the Client’s level of commitment and focus during the coaching process. 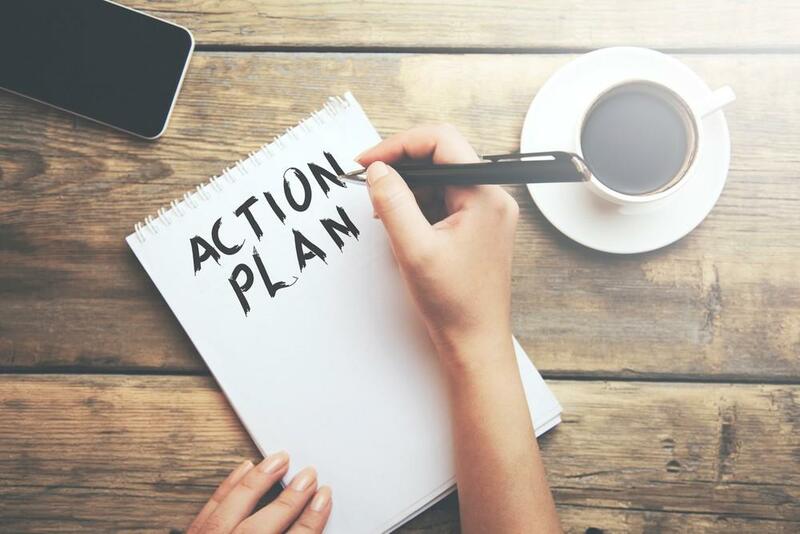 In order for coaching to be most effective, the Client must make a commitment to take an active part in the process, which may include identifying your goals and desired outcomes, doing agree-upon homework assignments and follow-up activities on your own time between sessions. As the Client, you supply the agenda or topic of discussion for each session. It is important that you are truthful, open, and authentic, saying what you believe and feel. The Coach will assist you to realize your own potential, and respect your right to make your own informed and responsible decisions; thus, you need to be aware that results cannot be guaranteed, and that you are entering into coaching with the understanding that the effort and energy that you put into coaching will largely determine the outcomes you experience. For one-on-one sessions, the Client will be responsible for scheduling the call time. For one-on-one coaching, the Coach will call the Client at the pre-determined time at a telephone number provided by the Client. Alternatively, the Coach and Client may join a video conference link where neither initiates the conference directly and both the Coach and Client are responsible for attending at the scheduled time. If Client is late for a call, the Coach may need to end the session at the originally scheduled time, although she will extend the call if her schedule permits. After 15 minutes of unsuccessfully attempting to reach the Client, the Coach retains the right to end the attempt. Client may be responsible for coaching session fees for any regularly scheduled calls that the Client cancels with less than 24 hours notice. Cancellation should occur via the Coach’s scheduling tool. The Coach is under no obligation to reschedule a missed coaching session unless advance cancellation is given. Group coaching call times are listed on the package description. Clients participating in group coaching will call into the telephone number or video conference provided by the Coach at the pre-determined time. Client will be responsible for any long distance charges. No refunds will be given to the Client once the coaching sessions have begun. Credit for coaching sessions may be given at the Coach’s discretion. This coaching relationship, as well as all information (documented or verbal) that the Client shares with the Coach as part of this arrangement, is bound to confidentiality by the Coach’s own ethics and is not considered a legally confidential relationship (like medicine or law). The Coach agrees not to disclose any information pertaining to the Client without the Client’s written consent. The Coach will not disclose the Client’s name as a reference without the Client’s consent. Confidential information does not include information that: was in the Coach’s possession prior to its being furnished by the Client; is generally known to the public or in the Client’s industry; is obtained by the Coach from a third party, without breach of any obligation to the Client; and is independently developed by the Coach without use or reference to the Client’s confidential information; or that the Coach is required by law to disclose. The Coach will not share the Client’s name without prior written consent. Except as expressly provided in this agreement, the Coach makes no guarantees or warranties, express or implied. In no event will the Coach be liable to the Client for consequential or special damages. The Client agrees to utilize these life coaching services will the full understanding that Crushing Motherhood and Crushing Motherhood LLC and its employees and volunteers are in no way liable for the Client’s decisions, actions and outcomes. Client also agrees to hold Crushing Motherhood, Crushing Motherhood LLC and its employees and volunteers free of all liability and responsibility for any adverse situations created as a direct or indirect result of a specific referral, advice given or any actions taken while working with or as a direct result with Crushing Motherhood LLC or Crushing Motherhood.